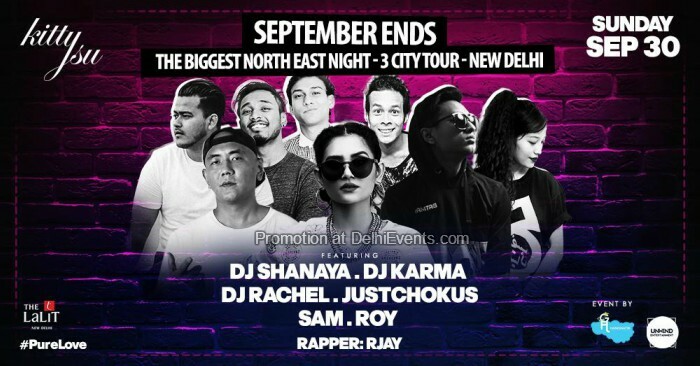 Hanghatik Northeast believes in promoting all local and national artist showcasing a wide range of music genres across the globe. It’s that time of the month when we all gather for the love of good vibes. And as the history has been changed with the victory of Pure Love 🌈 Celebrations is a must! We are up for a 3 City Tour on this EDITION.